I'm closing out this marathon by checking out his lone English-language outing. 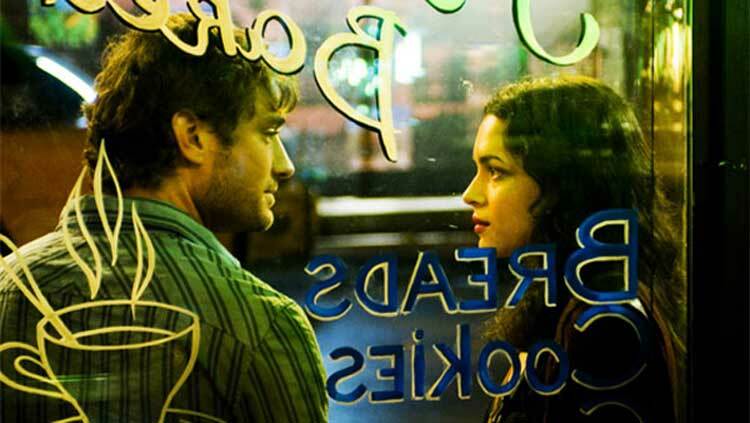 Released in 2007, My Blueberry Nights received mixed reviews despite its adherence to Wong Kar-Wai's usual style. This is Norah Jones' acting debut, so she received extra attention on whether her performance worked. She's also the lead and appears in a majority of the story, so there's no way around concentrating on her. Kar-Wai assembles a talented cast around Jones and maintains the feeling of his prior work. The pressing question is whether that success will carry over into this anticipated film. 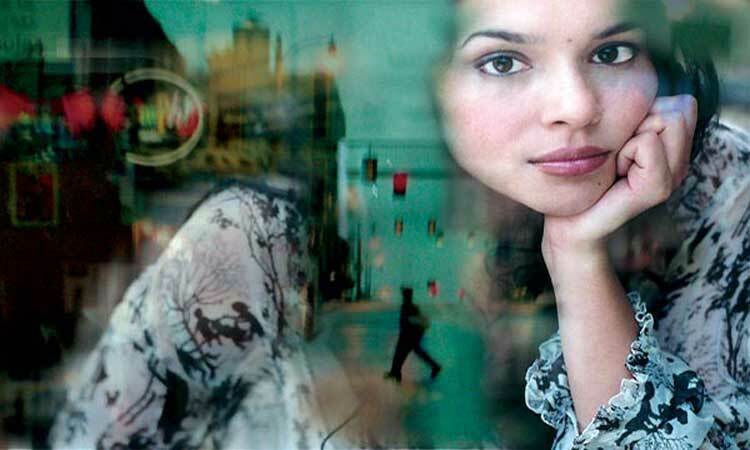 Elizabeth (Norah Jones) arrives at the diner owned by Jeremy (Jude Law) in search of her cheating boyfriend. While she struggles to get over that relationship, they strike up a friendship while eating pie after he closes up shop. A romance seems possible, but she decides to leave New York and embark on a journey around the country to find herself. Elizabeth begins in Memphis and meets some interesting characters, including an estranged husband and wife (David Straitharn and Rachel Weisz). Her journey continues in Nevada with Leslie (Natalie Portman), a struggling gambler. During this trip, she stays in touch with Jeremy and tries to regain her confidence before returning home. My Blueberry Nights is one of Kar-Wai's most low-key films and hearkens back to the chance meetings of his characters in Chungking Express. Elizabeth has just exited a doomed relationship and is in a dour state, but we never feel like she won't recover. The characters she meets along the way are in worse shape, especially Straitharn's Arnie. Struggling to get over his separation from his much younger wife, he drinks away his sorrows every night and tries to forget. Unfortunately, this solution only goes so far. Arnie and Sue Lynne offer a clear warning about the pratfalls of romance. 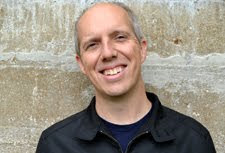 Jeremy's also facing his own past demons over his lost love Katya (Chan Marshall, aka Cat Power). Elizabeth and Jeremy only spend a limited time together yet just seem to connect, which is a rare quality in this world. They risk becoming a defiant loner like Leslie, who refuses to believe her father's dying because of past disappointments. Her trust in anyone, even her own family, has been destroyed and left a fragile shell beneath the upbeat exterior. Kar-Wai isn't the type of filmmaker who develops intricate scripts, so the weight falls on the actors to build their characters. Norah Jones seems to be reaching to bring depth to Elizabeth, but it isn't a bad performance. Straitharn, Weisz, and Portman take over the screen when they appear, and she's mostly reacting to their stories. Jones holds her own and acts similar to the audience in observing the material. They aren't fascinating characters, but the actors get the most out of each situation. Law has rarely been this charming on screen, and we're rooting for him to re-connect with Elizabeth. Kar-Wai also creates a colorful environment for them to interact. The actual plot is pretty generic and isn't surprising, but he doesn't seem that concerned with delivering an original set-up. This choice works because we're invested in the performances within the relaxed setting. The opening scenes with Elizabeth and Jeremy striking up a friendship are excellent and build their relationship without using the regular conventions. She stops by at closing time and he serves her blueberry pie (hence the title), and these underplayed moments have just the right tone. Kar-Wai wisely cuts back to Jeremy during the story because he's the most interesting character. I also enjoyed the card game scenes where Leslie talks like she's owning the table. It's clear this is more bluster than skill, but Portman sells this showmanship. Leslie is just as lost as the others, but she masks it better at the start. My Blueberry Nights is tricky to evaluate because it stands apart from the rest of Kar-Wai's career but has plenty of similarities. It's his ninth feature film but hasn't received the same critical attention as his other movies. That doesn't mean it's a slight picture, however. I believe it's an engaging story that can stand alongside Kar-Wai's other films. His use of slow-motion, vibrant color, and gorgeous angles connects well with his previous work. The music is also excellent and differs within each segment. Mournful tunes from Cat Power play throughout the early scenes, while Otis Redding takes over in Memphis. A standout is a stunning use of "Try a Little Tenderness" during Arnie and Sue Lynne's fights. Kar-Wai excels in using pop music to enhance his films, and this one continues that trend. I've been wanting to check out this movie for a long time, I had no idea it was a Wong Kar-Wai's film! I only knew this was Norah Jones' debut. Cool, I'll check this out soon. That's cool, Ruth. You should definitely check it out. Having Wong Kar-Wai as a director is a major benefit; it's a pretty film. I think My Blueberry Nights was the first Wong Kar-Wai film I saw (I've still only seen it plus Chungking Express and In the Mood for Love - I need to get on the rest of his filmography soon). I knew it was regarded as kind of 'lesser' by critics at large, but I still really liked it. You're right about the supporting character shining - I think it's some of the best work Portman, Weisz, and Strathairn have put on screen. Jandy, I'm glad to hear that you also liked this movie. I heard so little about it when it came out, and the responses didn't seem positive. I was surprised by how much I liked it. You should definitely try to check out Fallen Angels. 2046 and Days of Being Wild are also worth seeing. Wow, so it sounds pretty good! I'm surprised. I like the line about WKW not crafting intricate scripts because generally he doesn't work with a script at all, making the resulting films that much more impressive when you know that most of it is improvisation. No idea if he carried that practice over to this American film, as I'd imagine the US backers would want to see something on paper first. I'm also very excited for Grandmasters. He's been making that one for years and it's finally so close! Will, I'm hoping the extra features clarify whether there was more of a script for this one. I still have the DVD at home and hope to check them out. Part of me agrees with you that he did have to change his approach for My Blueberry Nights, but there are a few clunky moments that make me wonder. Still, it was very good overall. It wasn't WKW's best, but it did surprise me. Good review Dan. I might give this a try as it does look very intriguing and I enjoyed Chungking Express. Castor, I think it's worth seeing. It falls a bit short of Chungking Express, but it has a similar style and has a great look. Thanks! I'm a massive WKW fan and the first proto-filmyarn was about Bluberry Nights. This movie was scripted since he doesn't speak English and couldn't riff with the actors. But I think it actually works. this is the first time I was impressed with Jude Law. Fredo, that makes sense about the scripting. 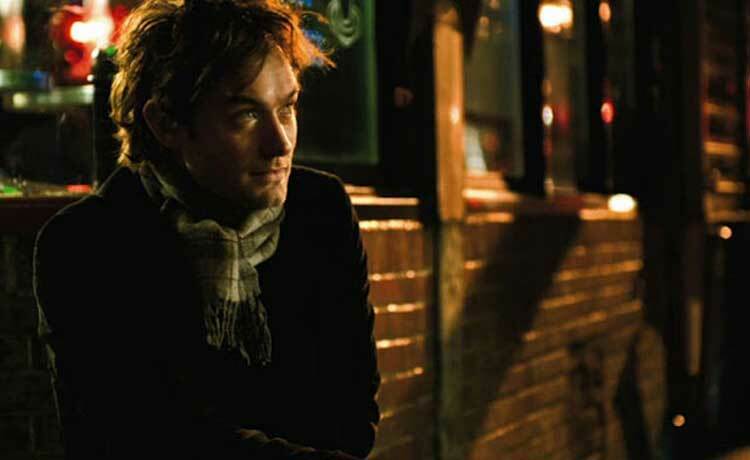 What's interesting about Jude Law is how relaxed he seems in this movie. He doesn't seem to be reaching for a character or using quirks to create a unique guy. Instead, he just seems to embody that guy, and it's pretty surprising.